Are you ready for SuperPhillip's Favorite VGMs? If you're not, well, I don't know what to tell you. I'm doing it anyway! 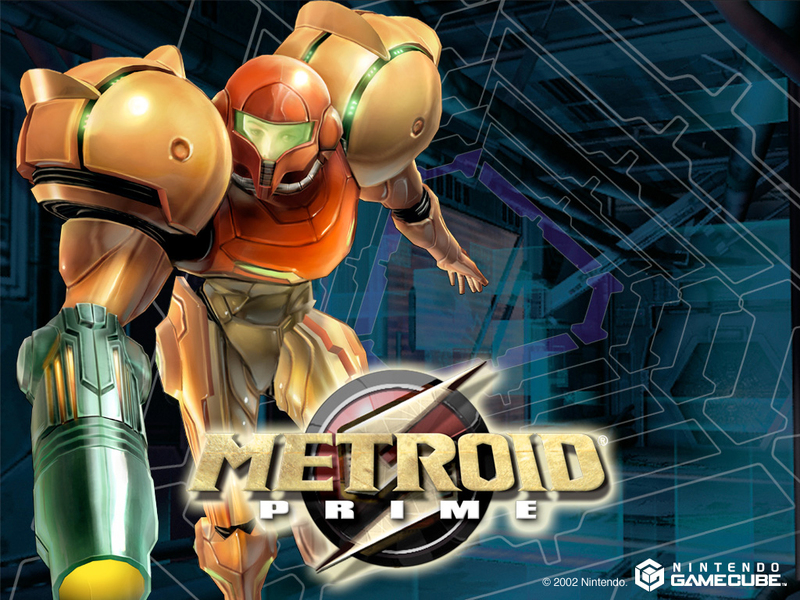 On this Monday's fine and stellar edition we have music from such great games like Metroid Prime, Mario Golf, and Blue Dragon. Quite possibly my favorite area in any Metroid game, Metroid Prime's Phendrana Drifts is an icy, snowy, winter wonderland full of awe-inspiring architecture and perils. You wouldn't expect so much danger when this gentle, flowing song plays. Kenji Yamamoto provides the music for Metroid, and his ambiance-filled tracks make the series all the better for it, wouldn't you say? 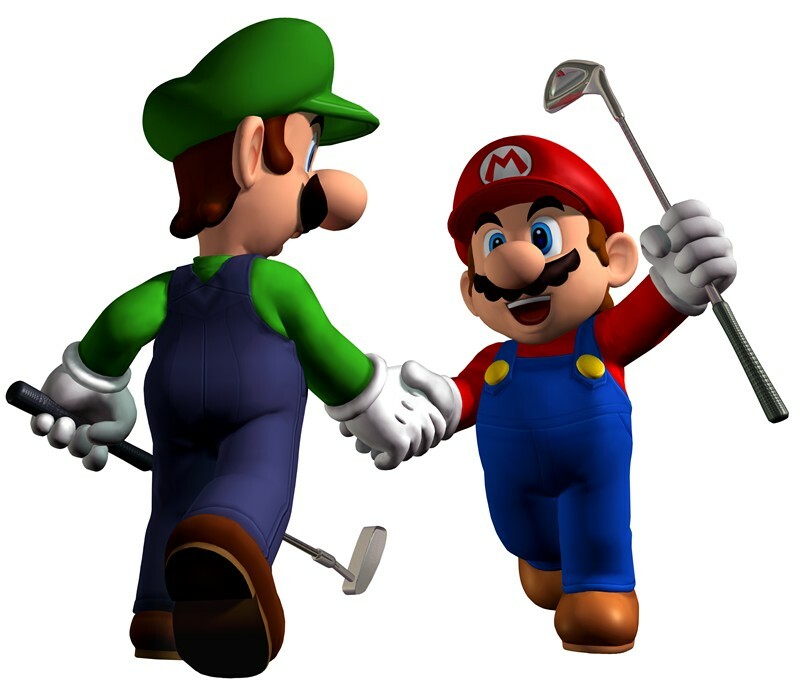 The latest in Mario's popular line of sports games, Mario Tennis Open, released yesterday in North America with Japan and PAL releases to follow later within the week. Mario Golf remains one of the best Mario sports entries to this date. Even though it only has six courses to tee off of, the holes are so well-designed that you will keep coming back to the game. Boo Classic is a theme by Motoi Sakuraba, and the course takes place high above a pale white stretch of sand. Move over, Yanni, Sakuraba-san knows how to compose great golf music, too! v113. 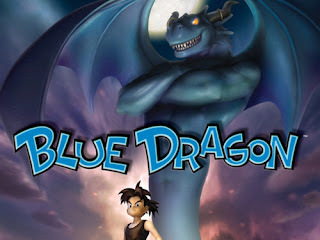 Blue Dragon (360) - Mechat Takes Off! Hironobu Sakaguchi left Square Enix early this millennium to focus on a new studio, Mistwalker. Their first project was the Xbox 360 exclusive Blue Dragon. Akira Toriyama (Dragon Ball) provided character design while the incomparable Nobuo Uematsu (Final Fantasy) penned the music. Mechat Takes Off! is the airship theme of the game. It is a guitar-filled, hope-filled piece that lifts the spirits just like an airship taking off into the skies. Gundam Battle Assault 2 is a lesser known PlayStation One game that came out near the end of the system's life. 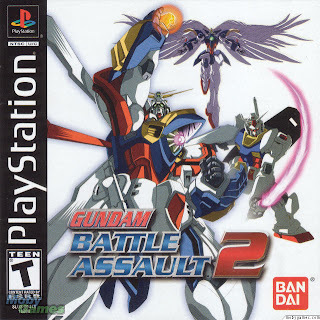 It was a 2D fighting game that combined the universes of various Gundam series like Mobile Suit Gundam, Gundam Wing, and at that time the newest entry in the Gundamverse, G Gundam. The songs for Gundam Battle Assault 2 do not have titles, so I (as well as the YouTube video uploader) had to improvise. BGM 1 is so creative of a title, no? 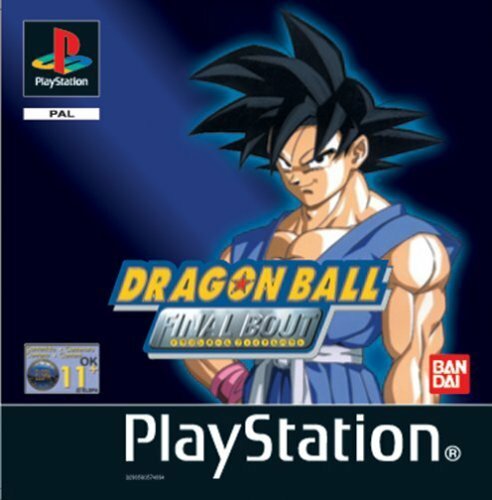 Continuing our dragon-inspired edition of the VGMs, the original version of Dragon Ball: Final Bout is a relatively rare PS1 game. My brother and I just so happen to have it in our collection. It's an okay 3D fighter that spans the whole Dragon Ball, Dragon Ball Z, and Dragon Ball GT sagas, but there are much better ones out there. The game would be re-released as Dragon Ball GT: Final Bout later on down the road. I do enjoy the music for the game such as the track I have selected to represent Final Bout, the theme of Super Saiyan Goku 4, the pulse-pounding Hero of Heroes. We must bid my VGMs adieu once more. It won't be a long wait for the next edition, however. There we will have music from titles like SimCity 3000, Perfect Dark, and Kingdom Hearts! I hope you look forward to more marvelous music.